One of my favorite parts of the holiday season is blasting Mariah Carey's "All I Want for Christmas Is You" on repeat, sipping a cup of hot cocoa and decorating our home! And now that November is here, it's officially acceptable to start planning! Below are just a few decorative items that I've whipped up and will be selling at our West Elm Pop-Up Shop on Saturday. We also have them up on our Etsy page! 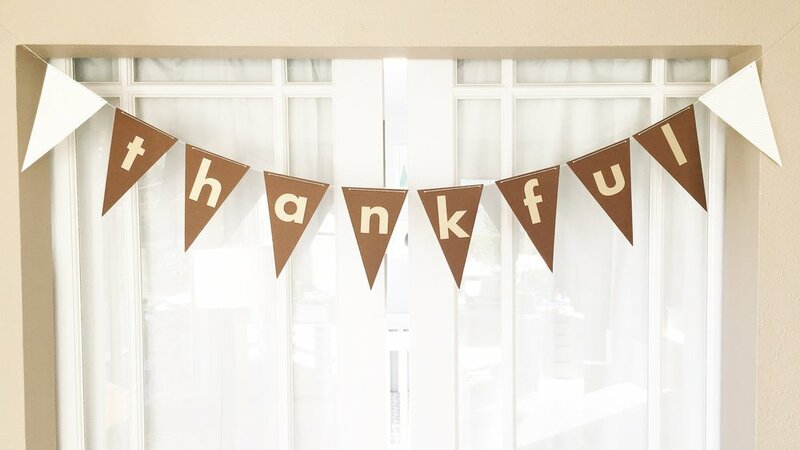 These handmade banners are simple but will help to create a warm and celebratory vibe to your home. 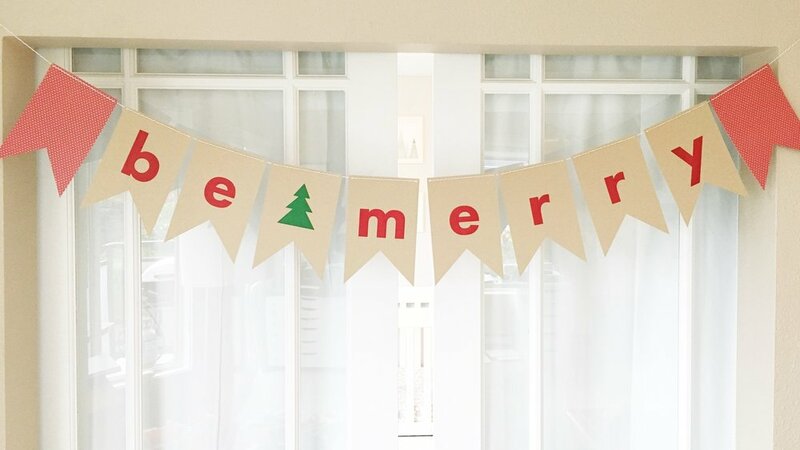 Hang the banner across your fireplace or in your dining room for an extra pop! 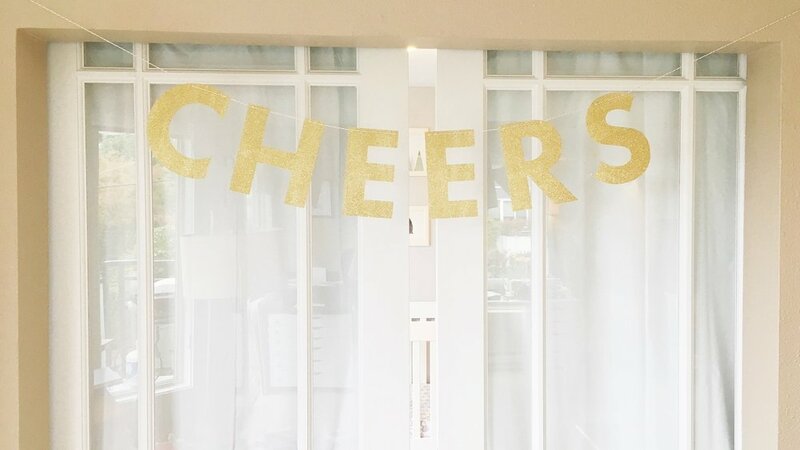 The "CHEERS" banner would be great if you're hosting a New Year's Eve party but also work for Thanksgiving, Christmas and any other celebrations throughout the year. 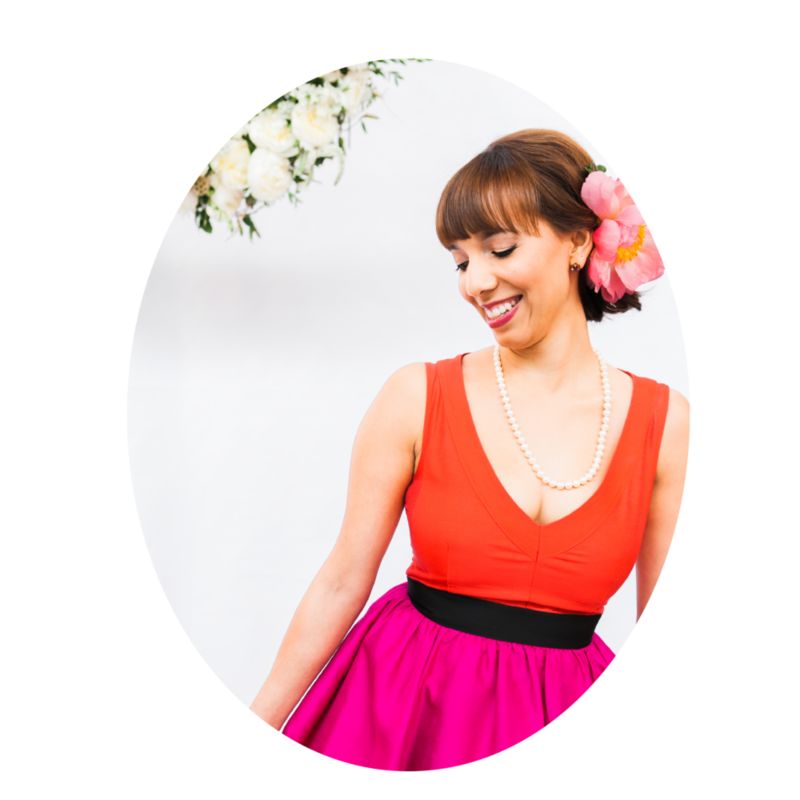 Hosting Thanksgiving or Christmas dinner at your house this year? 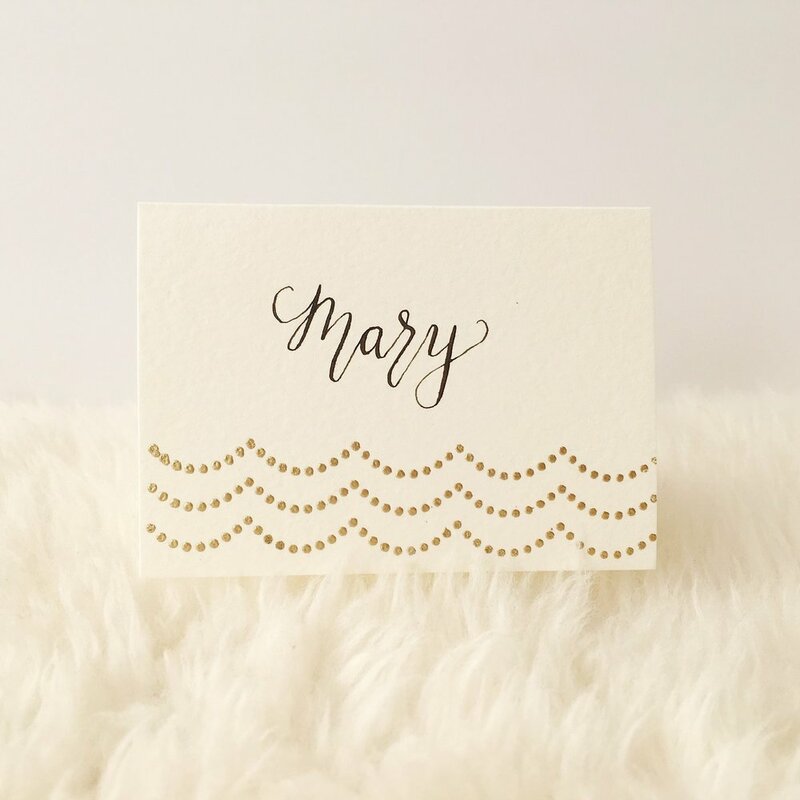 Place cards are a super simple way to add a touch of class to your table setting. Also, if you'll be hosting family and friends who don't all know each other, this is a great way to make sure everyone has a comfortable spot to sit and they can refer to these mini cheat-sheets when they can't remember their tablemate's name! Who doesn't love Christmas decorations? Create a fun Christmas themed gallery wall or frame it and display on your mantel. Your Christmas tree is usually the main focal point of your holiday decor and beautifully wrapped presents sitting underneath will really get everyone in the Christmas Spirit! Use these adorable gift tags to label presents or throw your kids off their game as they try to guess what's inside!